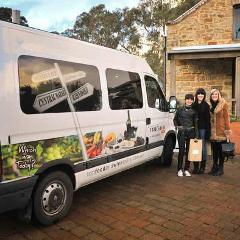 Visit the iconic Barossa Valley, home to some of the oldest vineyards in the world. Get a glimpse of what Adelaide as about; from the beaches to the Hills, amazing food and wine destinations, the city of festivals, the city of churches - it is all here for you to discover. 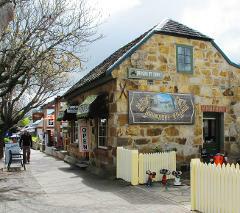 Visit Australia's oldest German Town 'Hahndorf', and the Adelaide Hills food and wine destinations.